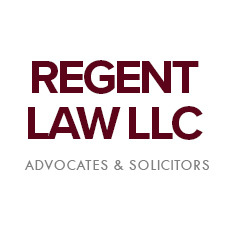 Regent Law LLC, as part of its pro bono initiative, offers discounted rates for uncontested divorce proceedings. The firm, well known for its criminal, family and commercial litigation work, has 3 lawyers and more than 10 staff. You can be assured that your matter will be in capable hands. Visit our website, www.regentlaw.com.sg/divorce for more details.